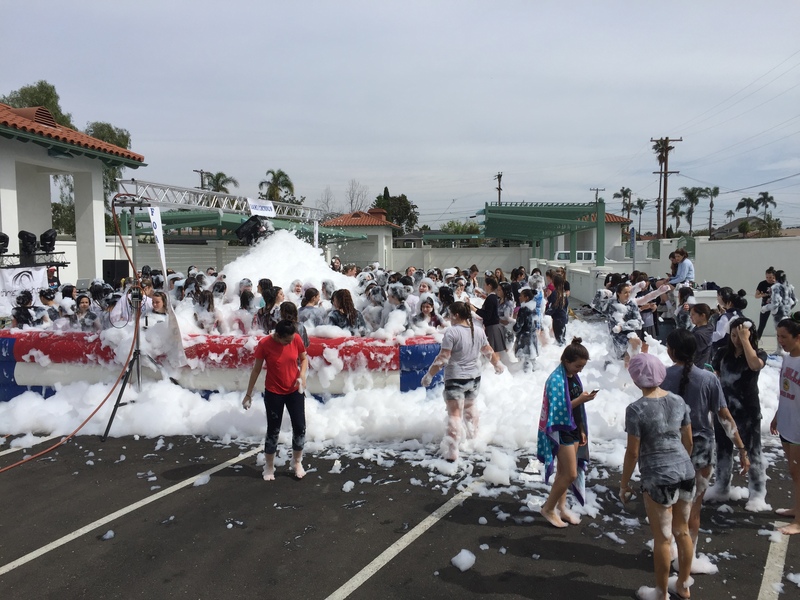 Kids and camp foam parties | Foamalicious foam machine sales, foam party services and foam machine rentals worldwide. 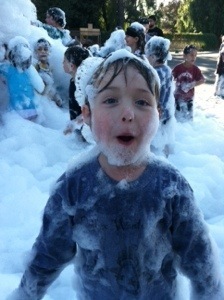 Kids foam parties in full swing!! 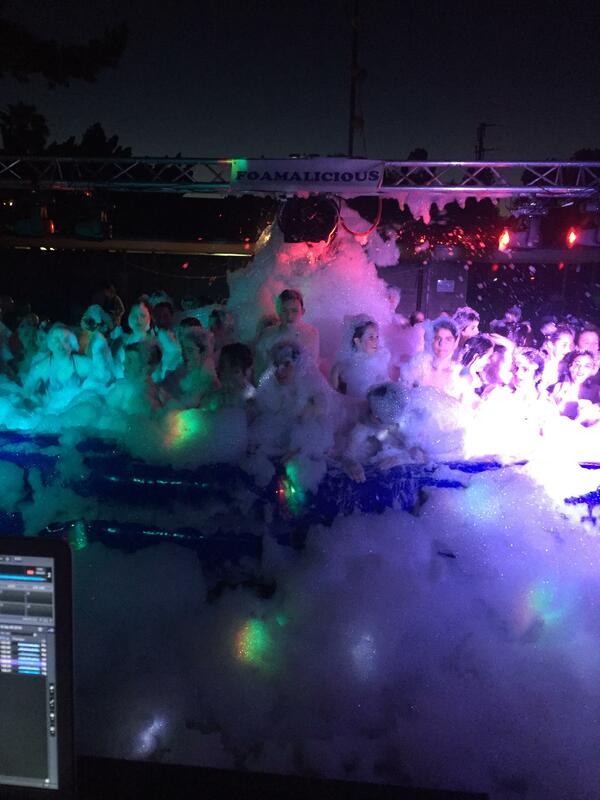 Have a foam party at your school or camp and watch the kids have the time of their lives in the foam! Because we are world only 100% Naturally organic and Non-toxic it will be safe for all! 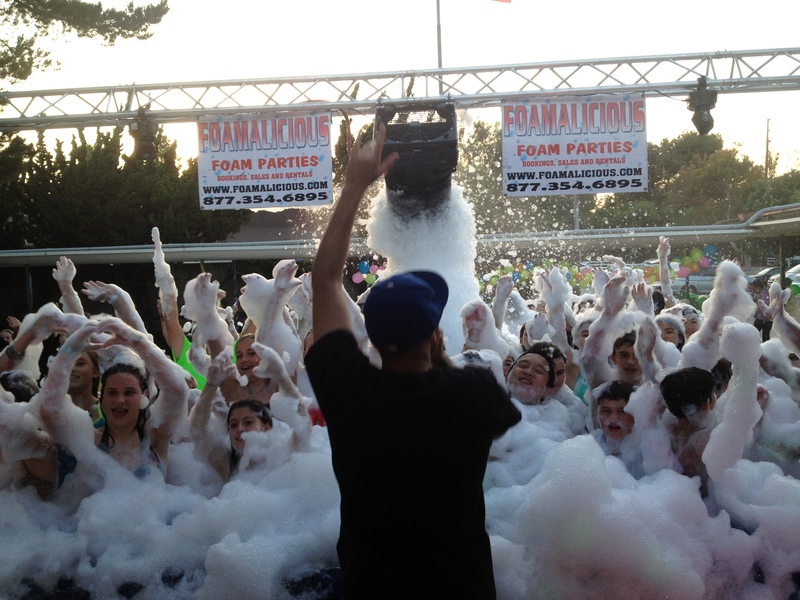 Next post January 2014 foam machine specials.